Next in line is Bugatti veyron.Talk about craziness!! What they should get.. is a Phantom. Chauffeur the criminals in comfort. You know how one of the Lamborghini Venenos sold is for a Middle-eastern customer? Well I bet it's the retarded police forces' new cruiser. I know!! 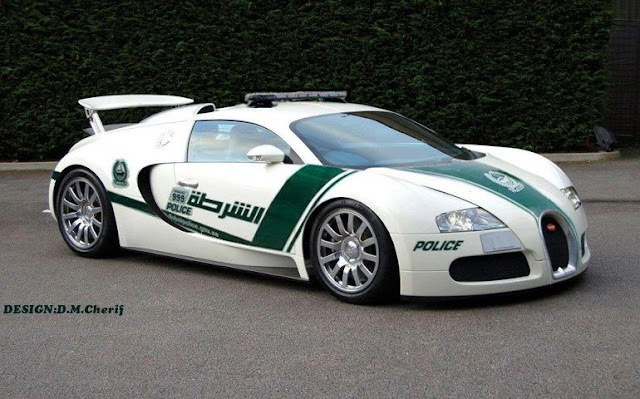 Of course the Dubai Police wont use a Veyron as police car... yet. British police get a Caparo T1 RRV. Last edited by bob4020; 05-20-2013 at 05:31 PM. A Lamborghini Aventador Police car? Only in Dubai!